Images, nevertheless, sustain us: we take meaning from what we can. Cinema as support system; criticism as self-care. Accruing another year’s worth of viewings, life became an insatiable pursuit—hopefully selfless, possibly not—of chemistries, of intimacies. Reflexive, instinctive. There is no off-switch to any of this and one day we will die. 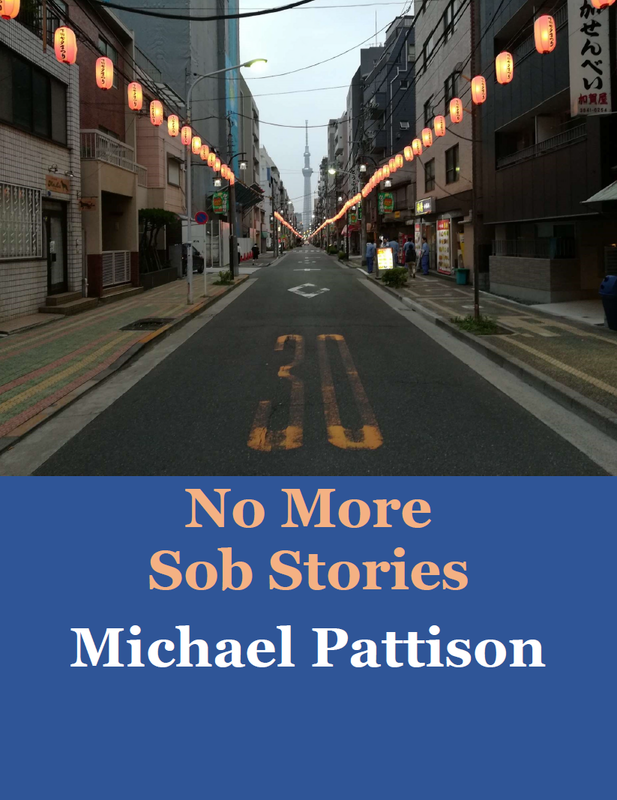 No More Sob Stories is a PDF compiling my written output as a film critic in 2017: every article, essay, text and interview of significance—54,000 words across 160 pages. It includes two previously print-only texts and an exclusive 4,500-word end-of-year wrap. Plus: all the feature-length premieres and commercial releases that I saw this year using the four-star ratings system I'm adopting as of 1 January 2018. If you'd like to read it, you can send a minimum payment of £2.50 to me via PayPal, and receive the PDF through email: https://www.paypal.me/joblard/2.5. Many thanks! Table of contents below.